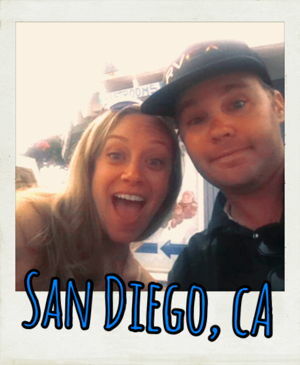 Ever wanted to sample the best tacos in San Diego? Now you can – all in one place! 30 of San Diego’s best taco restaurants will be at San Diego Taco Fest 2017 on Saturday, May 20 from 11 am – 10 pm at Waterfront Park San Diego (which has gorgeous views of the bay, btw!). Even better, proceeds from the event support a good cause – Chihuahua Rescue of San Diego, which just happens to be one of our favorite local charities and where we adopted our sweet dog Tiki. 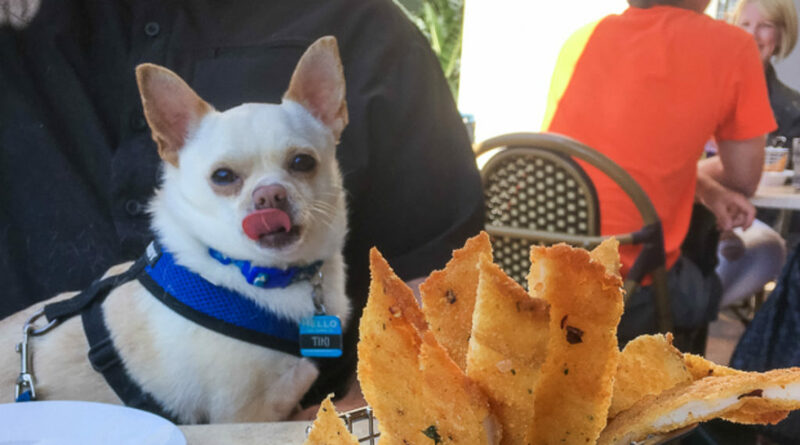 San Diego Taco Fest has paired up with Chihuahua Rescue of San Diego to help promote adoption of rescue dogs and raise funds for the organization’s efforts. Get ready and mark your horses (oops, we mean chihuahuas), for a chihuahua race and beauty pageant at this special event. The first chihuahua race starts at 2 p.m. – check the full schedule here. Tiki didn’t get his Glamour Shots ready in time to meet the deadline for this year’s pageant, so he won’t be able to attend, but he’s always game to chow down on some leftover tacos! The day will also be packed with musical performances from Vanilla Ice (anyone else watch The Vanilla Ice Project on HGTV? ), Mix Master Mike, Vokab Kompany, Sweet & Tender Hooligans (Morrissey and The Smiths tribute), Fayuca, and Jarabe Mexicano. Admission to San Diego Taco Fest is 21+, so this is a great option for a date day, or just an excuse to get out and enjoy San Diego’s beautiful weather with friends. And, even though the event benefits Chihuahua Rescue of San Diego, pets are not allowed at the taco fest (except guide/service dogs and those participating in the organized chihuahua races/beauty pageant). There is an entrance fee (check ticket prices here) and your ticket fee does not include food/beverage at the event. At $35 per ticket right now + food and beer, this event could really add up, but we love that it supports a good cause. Hope to see you there!